10 original, classic Christmas photo corners to enhance any photo you shoot, or use photos from your photo library, Facebook, Flickr or Google. 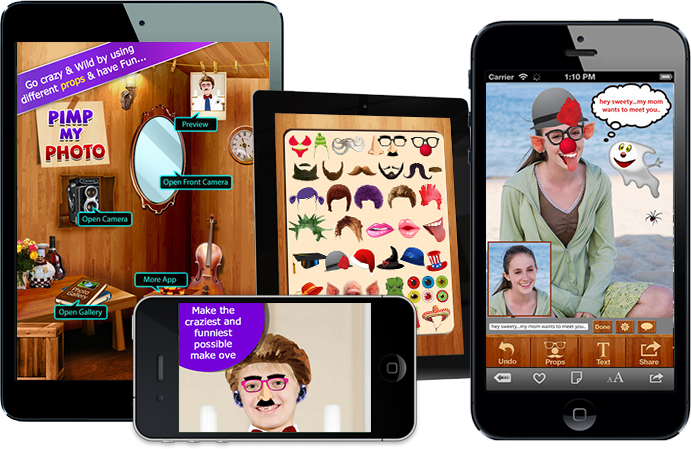 Add stickers, hats, moustaches, markers, etc. 1000’s of combinations using any or all the features. Share with friends on FaceBook, Twitter, Flickr, Instagram or via Email. All the features for the free version. 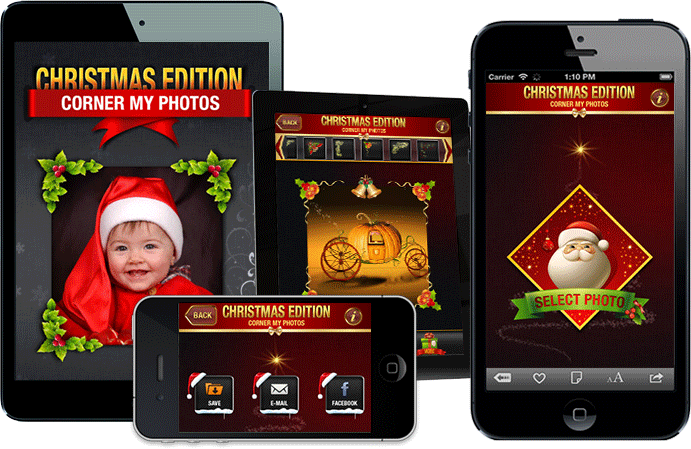 Corner My Photos – Christmas Edition is the #1 photo editor app for adding corners, stickers and effects, as well as editing and sharing with friends and relatives all in one app! 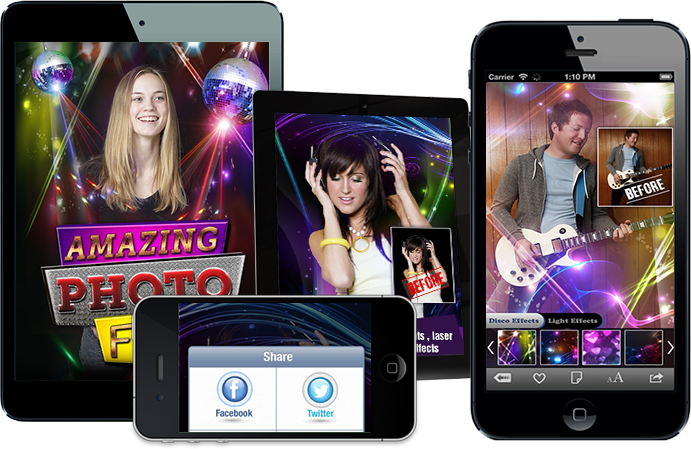 – Includes photo effects tool FREE.